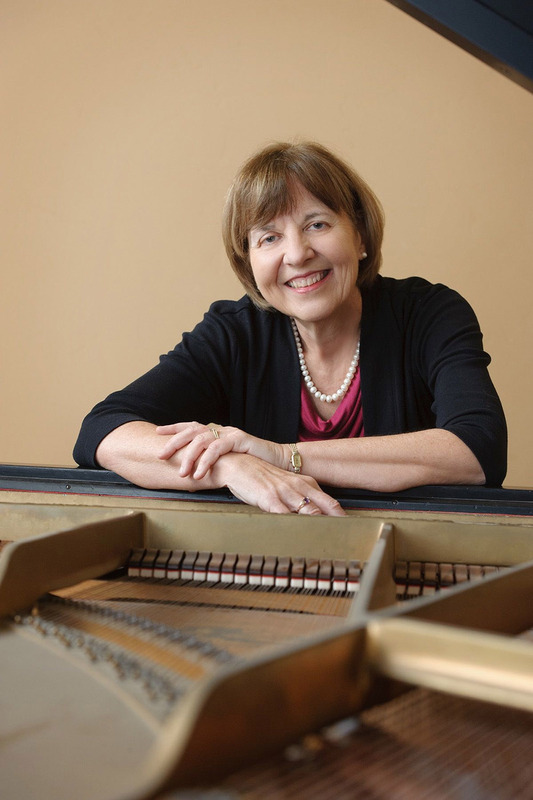 In addition to teaching at Pomona College and Scripps College, Gayle Blankenburg has an extensive performance career throughout the United States, Europe and Asia. She recently recorded her 12th commercially-available CD, and has received the highest critical acclaim from Gramophone Magazine, Opera News, the American Record Guide, and the Los Angeles Times. Recent performances include a sixth concert tour in China, performances at Cooper Union and the DiMenna Center for the Arts in New York City, the Library of Congress in Washington, D.C., and at the Schoenberg Institute in Vienna, Austria.